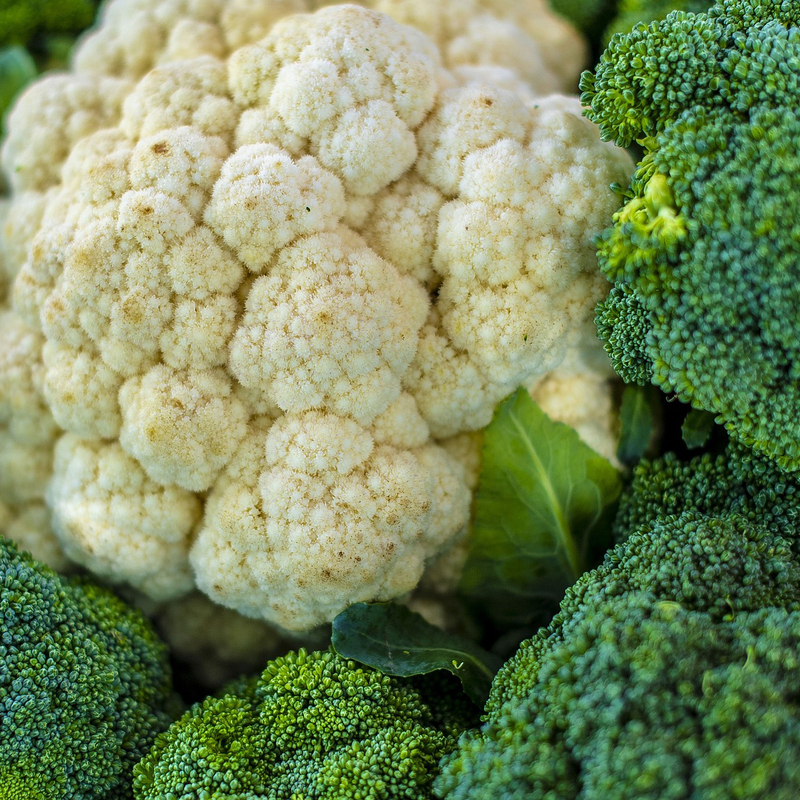 The more commonly known cruciferous vegetables include broccoli, cauliflower, and kale, but there are many others in this family, such as collard greens, watercress, bok choy, kohlrabi, rutabaga, turnips, arugula, radishes (including horseradish), wasabi, and all types of cabbage. Cruciferous vegetables can potentially prevent DNA damage and metastatic cancer spread, activate defenses against pathogens and pollutants, help to prevent lymphoma, boost your liver detox enzymes, target breast cancer stem cells, and reduce the risk of prostate cancer progression. The component responsible for these benefits is thought to be sulforaphane, which is formed almost exclusively in cruciferous vegetables. For all these reasons, cruciferous vegetables get their own spot on my Daily Dozen, which recommends at least one serving of cruciferous vegetables and at least two additional servings of other vegetables a day, cruciferous or otherwise. Indeed, if you were to add only one thing to your diet, consider cruciferous vegetables. Less than a single serving a day of broccoli, brussels sprouts, cabbage, cauliflower, or kale may cut the risk of cancer progression by more than half. The sulforaphane found in five cents’ worth of broccoli sprouts is found to benefit autism in a way no drug ever has in randomized, double-blind, placebo-controlled study.